What do you get for the techie who has everything? How about giving them a Raspberry Pi and letting them make pretty much anything. 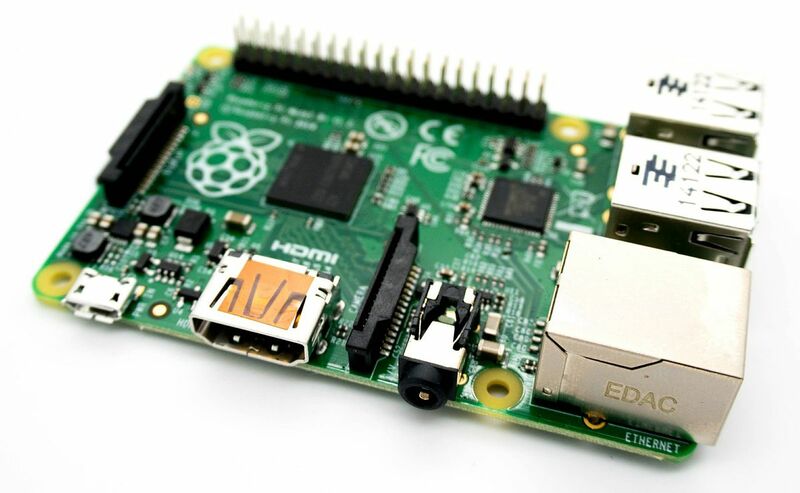 Or better yet, do it for yourself with the Ultimate Raspberry Pi eBook Bundle. This trove of ideas and education unlocks the unlimited potential of this mini-computer, whose affordability and versatility make it the hottest UK import since the Beatles. You'll get two full lessons that show you how to supercharge your Raspberry Pi with Python programming, teaming up the two to create robots, animation, and games. Other eBooks will let you build a supercomputer from the top down, or assemble Bond-worthy gadgets like laser trip-wires, motion detectors or voice distorters. That's more than 1400 lessons for less than the cost of most Raspberry Pi units. The Ultimate Raspberry Pi eBook Bundle is a discounted $19.99 for lifetime access. Whether you're a budding coder or experienced maker, this one is an invaluable library of ideas.